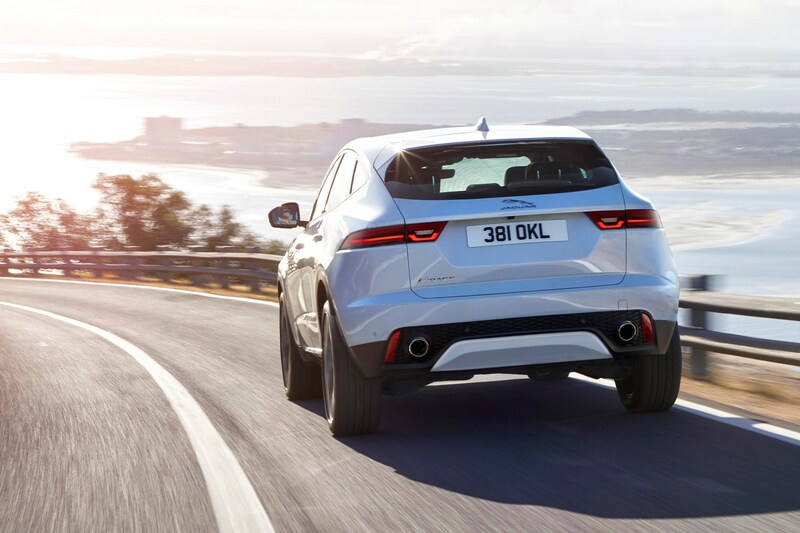 The i-Pace might be the most talked about Jaguar right now, but that hasn’t stopped the British manufacturer rolling out a raft of upgrades to the E-Pace. 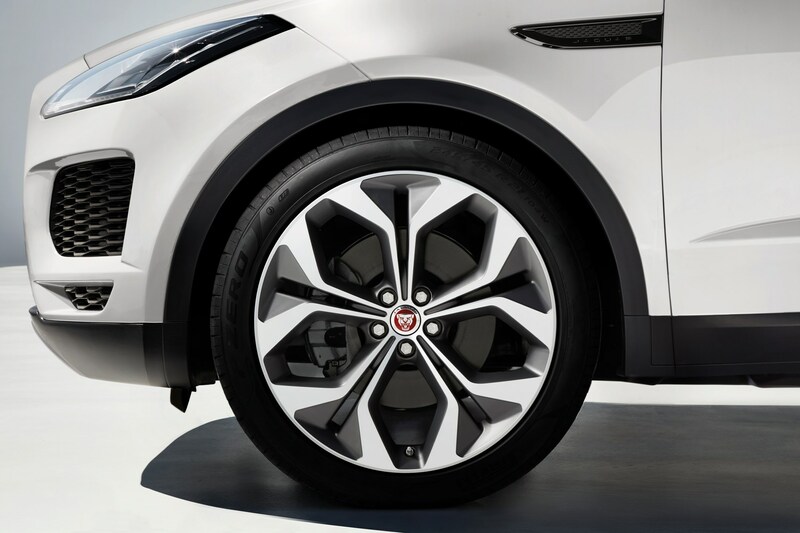 The upgrades consist of one new engine, Adaptive Dynamics to improve handling, and Smart Settings which use tech to make your life easier. 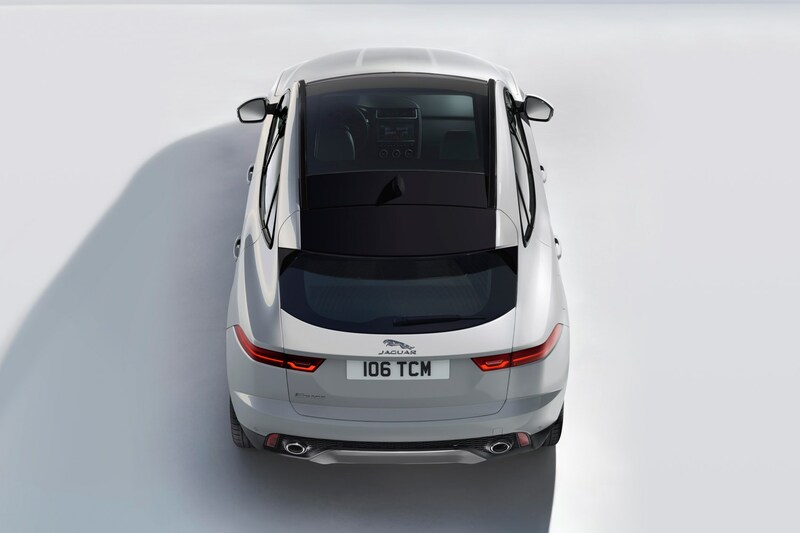 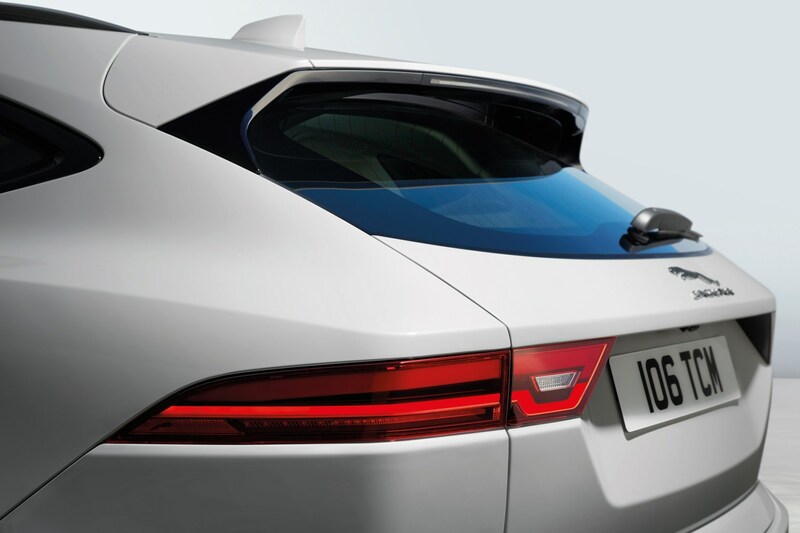 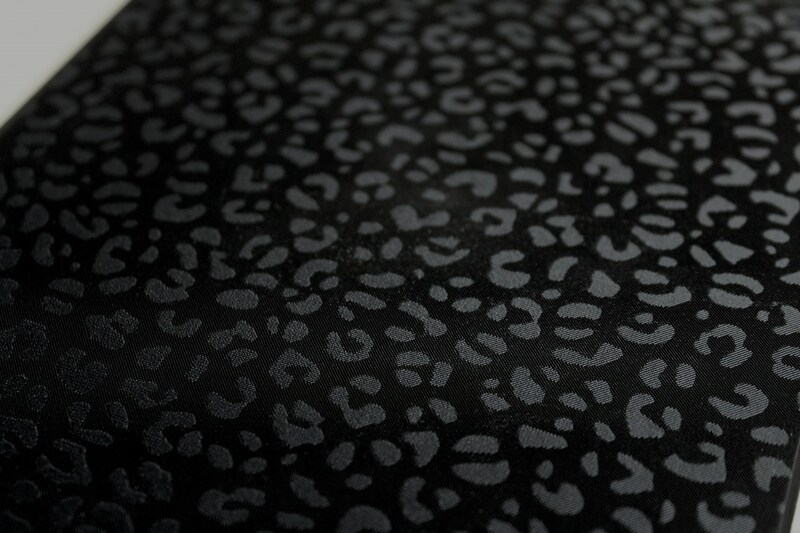 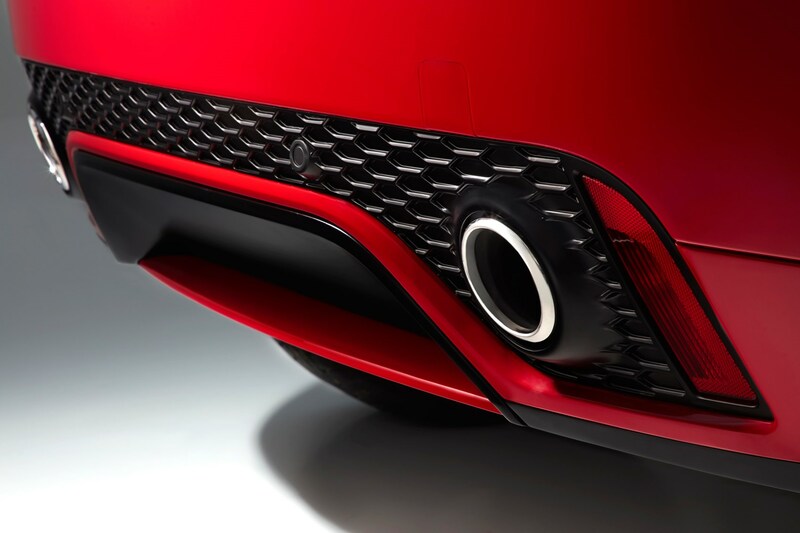 There a new engine too: Jaguar announced a new 196bhp Ingenium engine, and it’s good for 0-62mph in 7.7 seconds. 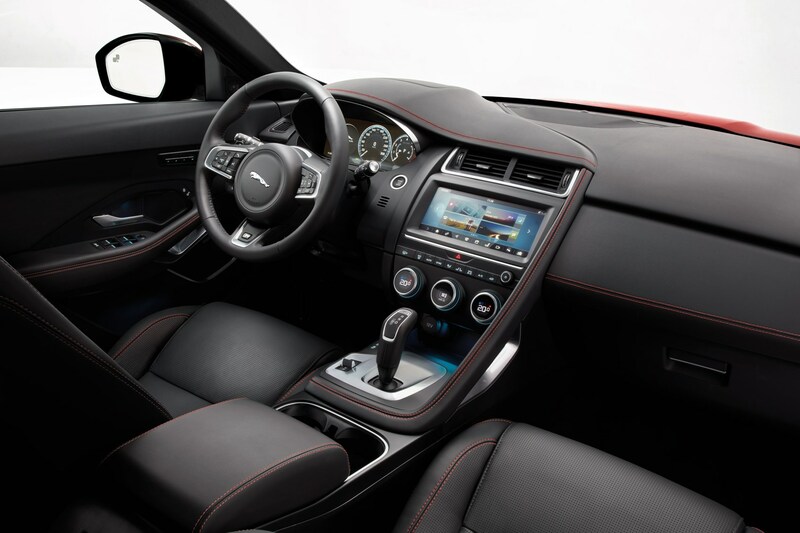 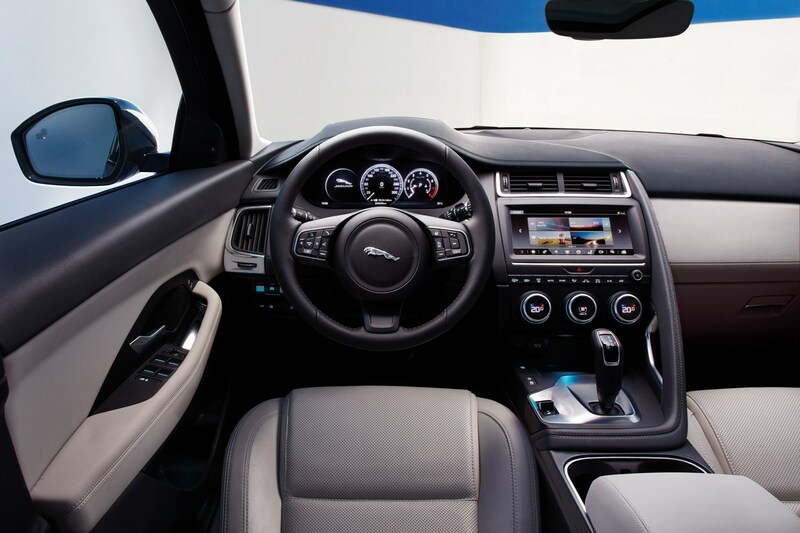 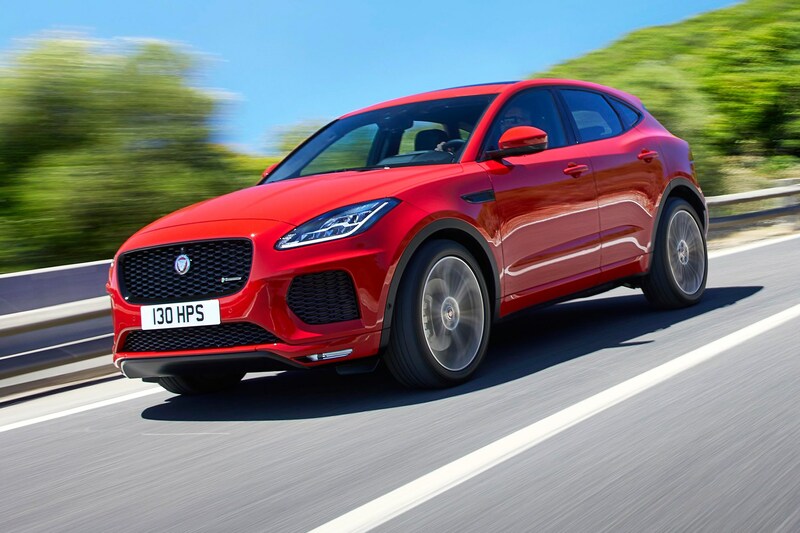 As you can tell from its Ingenium moniker, and 0-100km/h time, it’s clear the new engine is built for economy; Jag claims it’ll do a respectable 34.4 mpg. 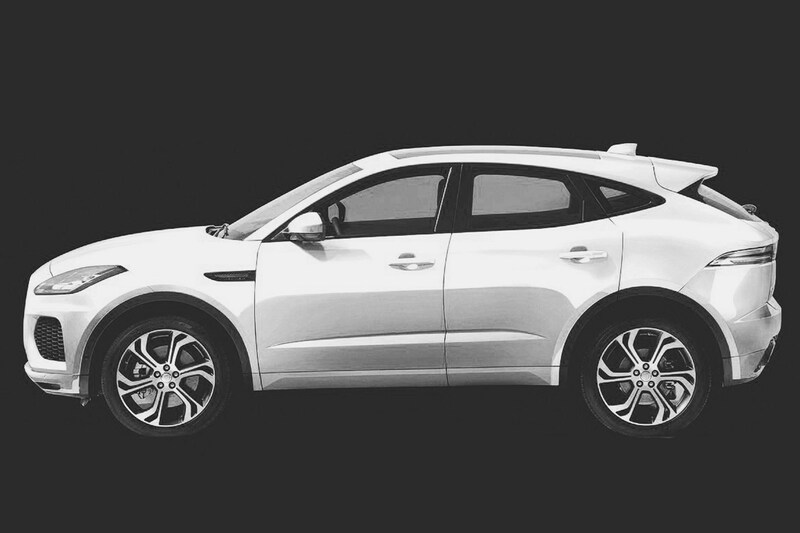 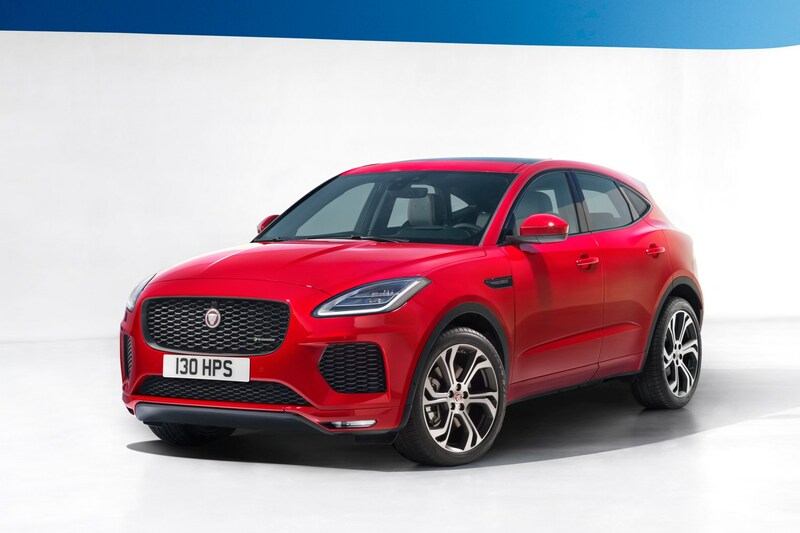 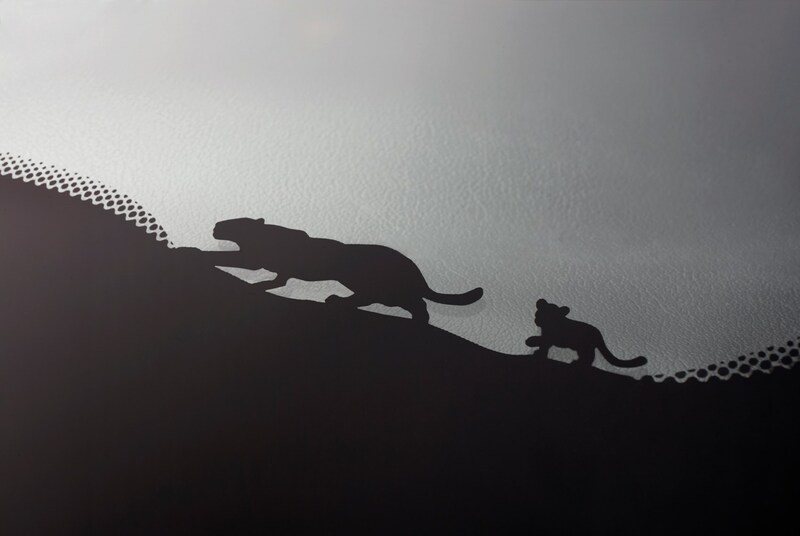 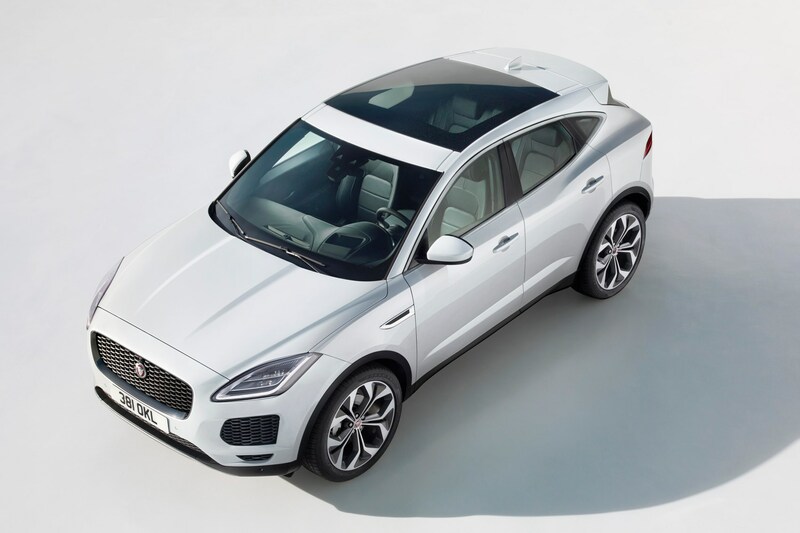 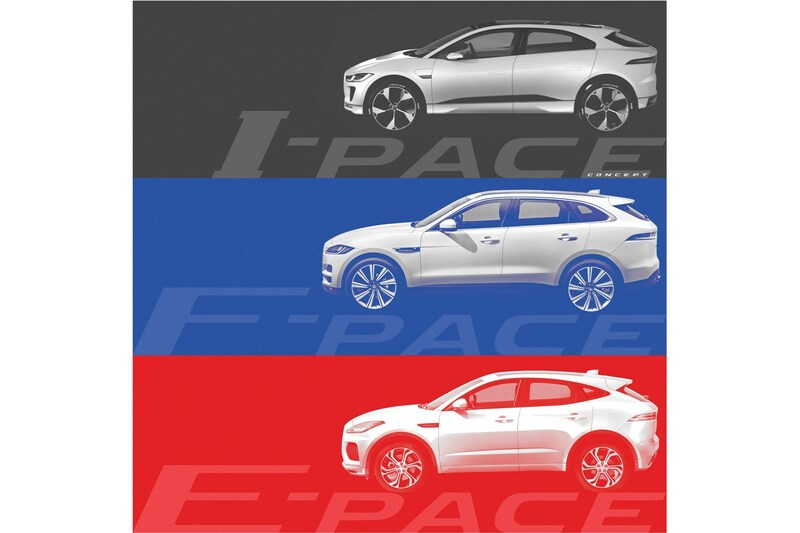 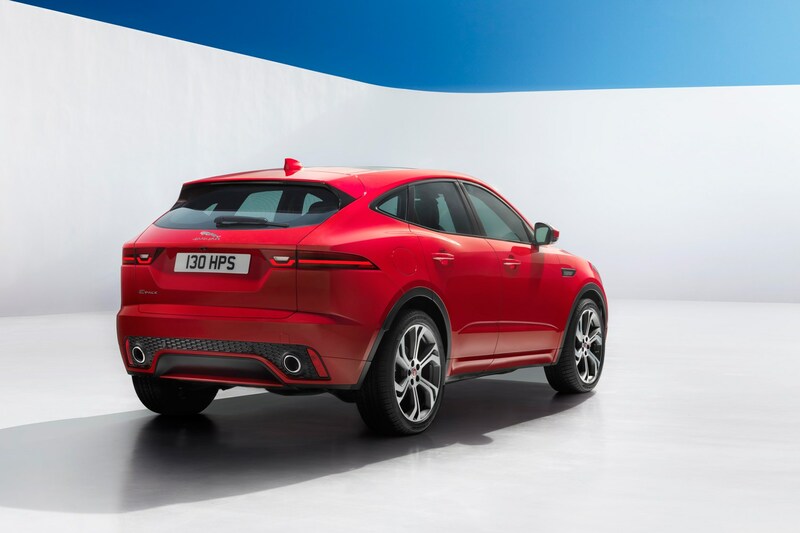 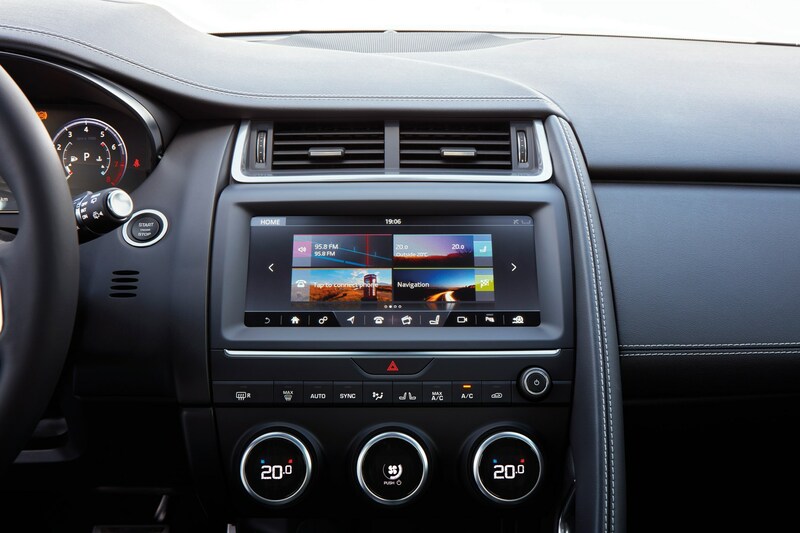 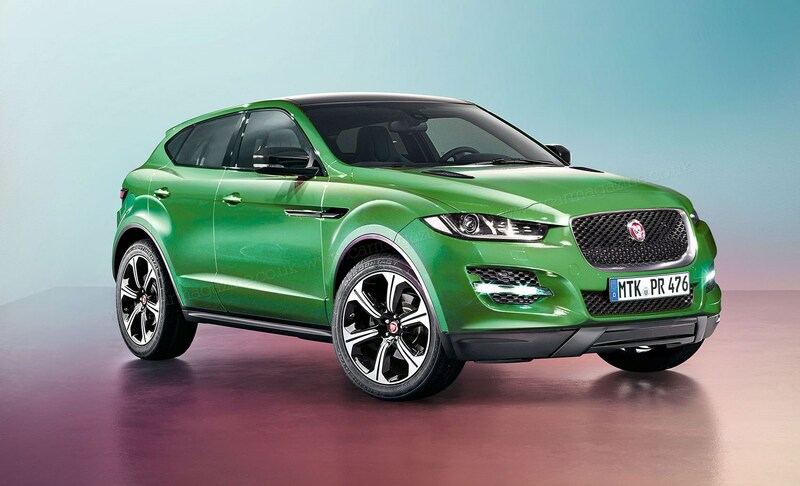 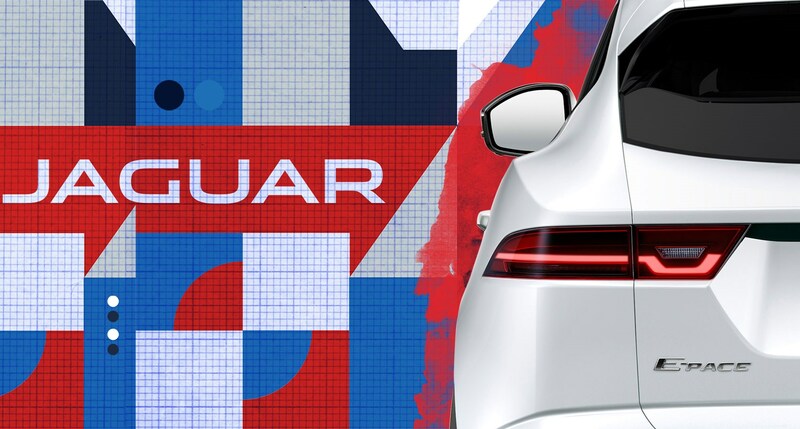 Read our original overage of the E-Pace launch below. 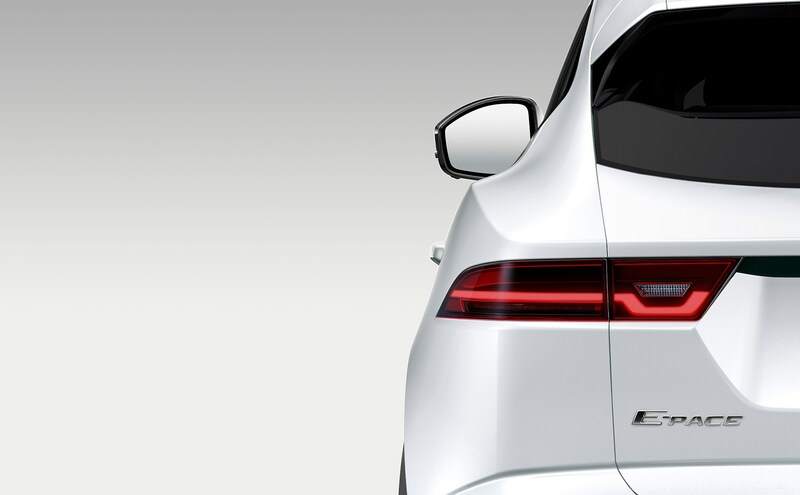 We’ll see the E-Pace in the metal at the 2017 Frankfurt motor show, but it's available to order now. 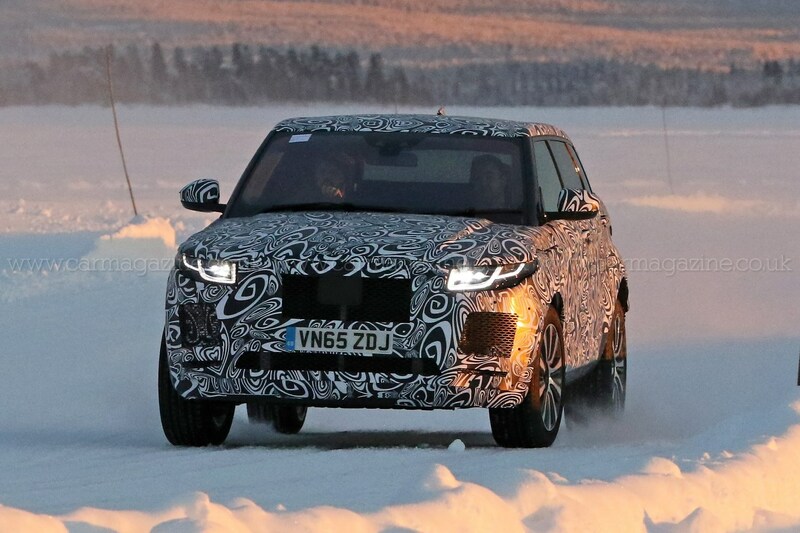 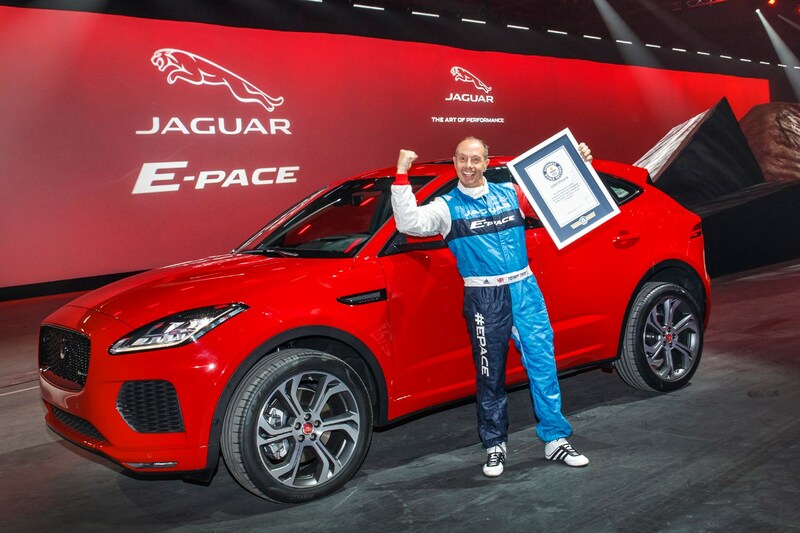 No new JLR launch is complete without there being some kind of record set. 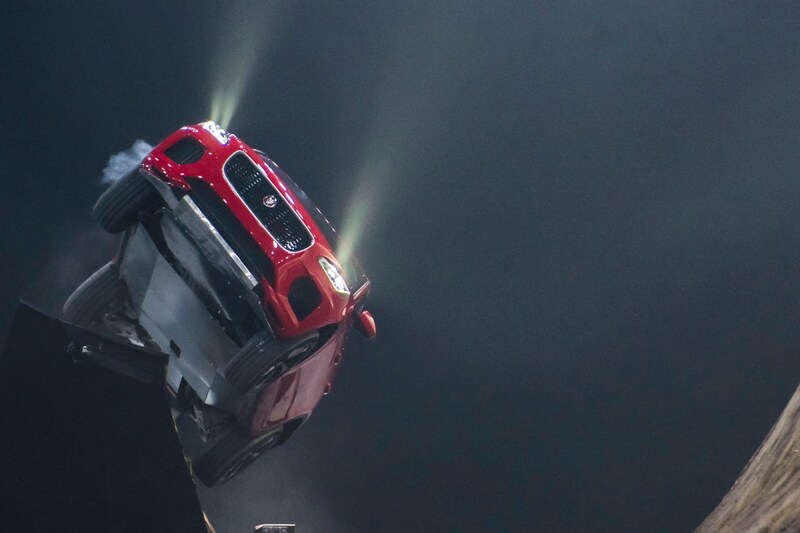 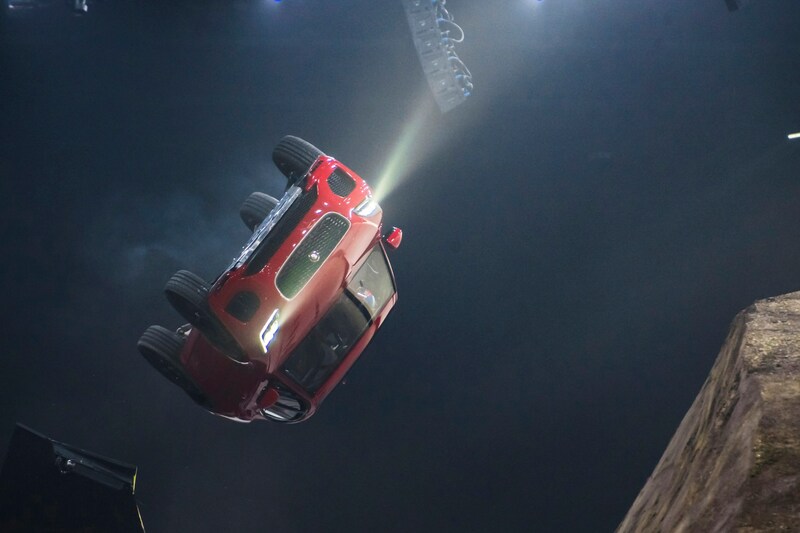 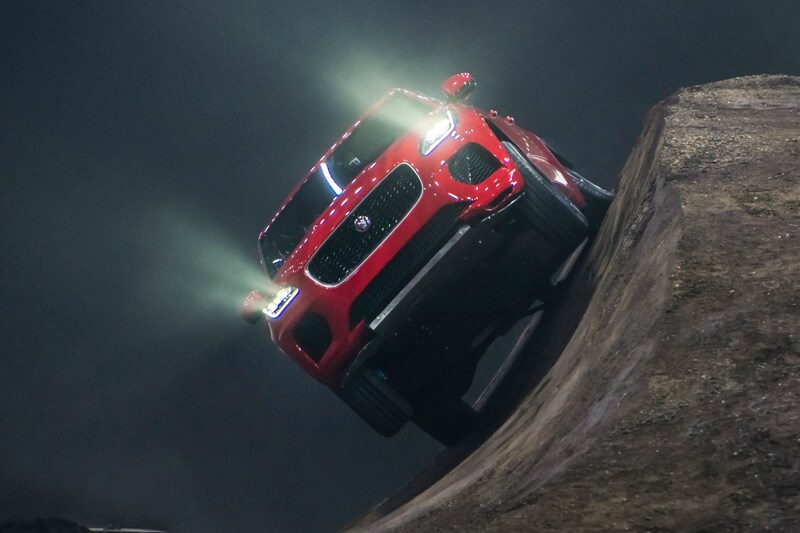 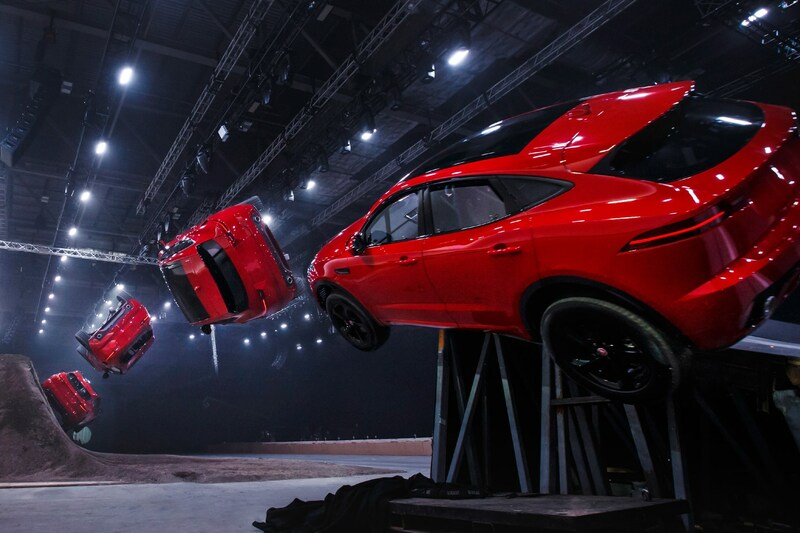 For the new E-Pace SUV, Terry Grant set about performing a corkscrew jump - officially called an Astro Spiral Jump – covering 15.3 metres and 270 degrees of rotation in the process and bagging himself a plaque for the ‘Furthest barrel roll in a production vehicle’.